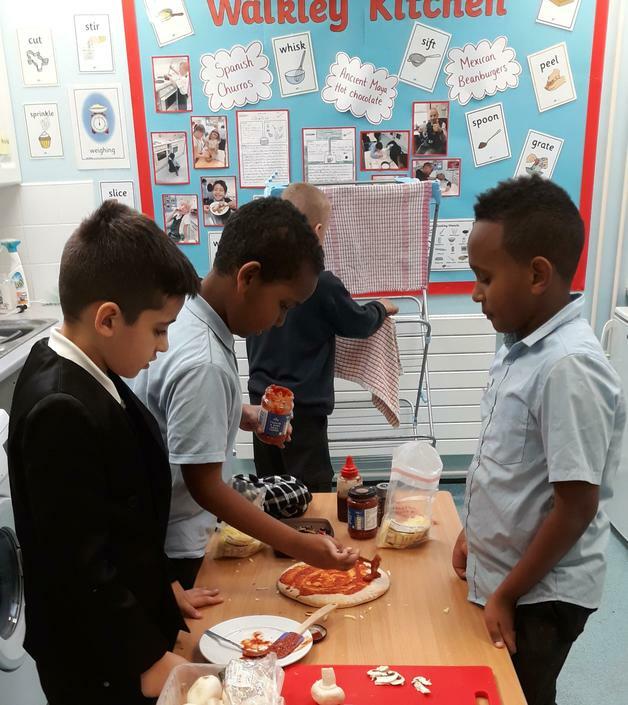 To celebrate the end of a great half-term, the Skywalkers enjoyed their second Classwide Reward of the year by making pizzas and sharing time together. Here's some of the children in chef action. A cracking end to the half term! 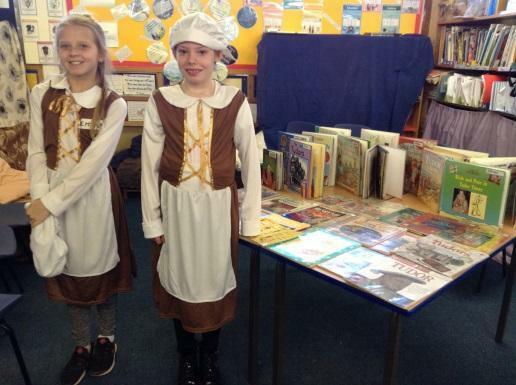 After the excitement of Thursday morning's Chinese dancing, Friday saw something even more spectacular as we openend the doors to our Tudor-themed museum to the rest of the school. 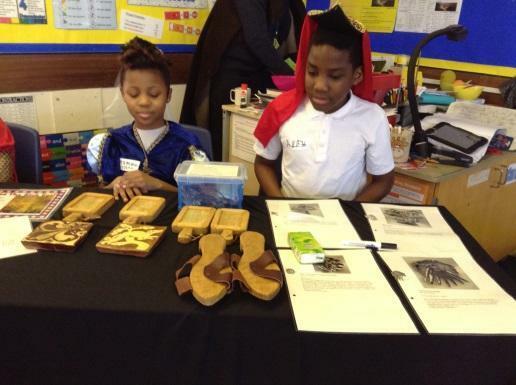 We shared our learning from the last two half terms with children and staff from across the school. Here are some pictures of the morning.